We are dealing in Pantene Hair Conditioner. 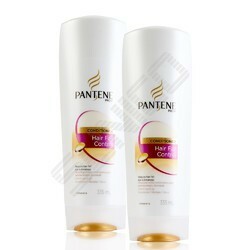 We are important supplier of Pantene Hair Conditioner. 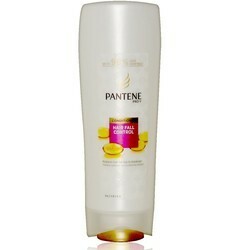 Banking on our enriched industry experience, we are able to supply Pantene Hair Conditioner. Banking on our enriched industry experience, we are able to supply Pantene PRO-V - Daily Moisture Repair Conditioner. We are engaged in supplying Pantene Hair Conditioner. We are engaged in offering Pantene Hair Conditioner. In order to meet excellent quality standards, we are supplying Pantene Hair Conditioner.Pantene Conditioner - Smooth & Silky, 175 ml Bottle. We are supplier of Pantene Hair Conditioner.